The movie musical may not have been dead after all, just resting up until this lot came around. then sprawling hysterically across the floor. It's hard not to love this kind of tribute. Luhrmann is a director with the style and snap to have these tired routines on their feet and kicking like a line of Rockettes. The film, which was the inspiration for the television phenomenon "Dancing with the Stars", and soon to be realized as a live stage musical, is a fast-paced comic romance about overcoming creative oppression to realize your dreams. An homage to old Hollywood with a contemporary edge, STRICTLY BALLROOM is the magical story of a championship ballroom dancer (Paul Mercurio) who, with his ugly duckling dancing partner (Tara Morice) break all the rules, urging a belief that "a life lived in fear is a life half-lived". Celebrating the huge global popularity of ballroom dancing, the creation of this exciting new release of the critical and audience favorite features a spectacular new digital transfer supervised by Luhrmann himself, containing captivating bonus materials, including an all-new look at the making of the landmark film. Upon its initial release, the film thrilled audiences and critics around the world, including winning the Cannes Film Festival's Prix de Jeunesse ("Award of the Youth – Foreign Film," 1992), The Toronto Film Festival's 1992 "People's Choice Award," a Golden Globe nomination for "Best Picture – Comedy/Musical" (1994), 12 Australian film academy awards including best picture, and many more. "Strictly Ballroom" has been an important part of my creative journey, drawing from my childhood experience in the world of ballroom dancing to the first production's inception as a response to any form of oppression, clashed with the love of classic Hollywood storytelling. "As this was my first film, and sold in many different territories in a variety of ways, I have always been somewhat unhappy about previous DVD releases of the film. The Bazmark team and I have spent a lot of time to realize the film in a home entertainment format that I feel is of the quality that fans deserve. "I think those viewing Strictly Ballroom for the first time will find that the back-stage story of creating my first motion picture somewhat parallels the story of the film itself. I can only hope, as in the film, that it is a win for the audience." An all-new mini documentary 'Strictly Ballroom: From Stage To Screen' created especially for the Special Edition DVD release, featuring Baz Luhrmann and his close collaborators discussing the extraordinary journey of creating the film. 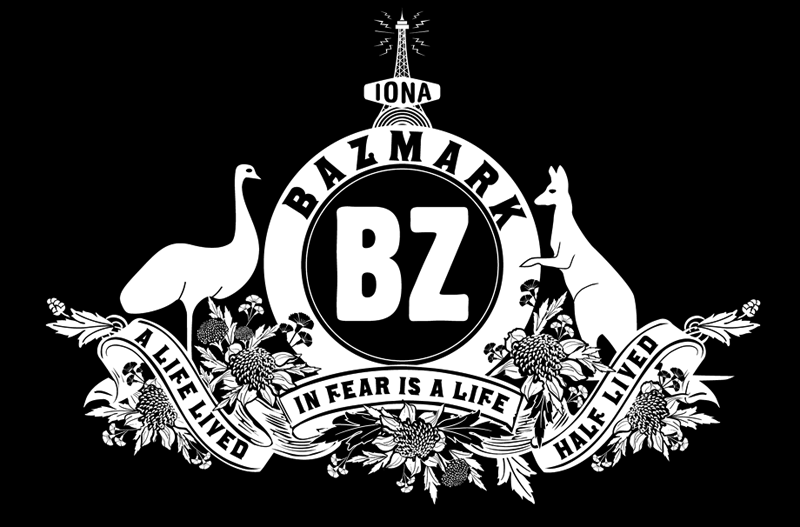 · 'Samba To Slow Fox' – a documentary that captures the cultish and particular world of competitive ballroom dancing in Australia in the early 1980s. The period of time in which Luhrmann conceived Strictly Ballroom while still a student at the National institute of Dramatic Arts. · 3-D Gallery – an insightful series of mini featurettes with still images and Baz Luhrmann commentary that canvases inspiration for the costumes, story and much more. · Film Audio Commentary with Baz Luhrmann, Catherine Martin and John O'Connell.